Heading to downtown Ferndale this weekend to shop, eat, or mingle? Planning to attend Downtown Ferndale's December Holiday Ice event? 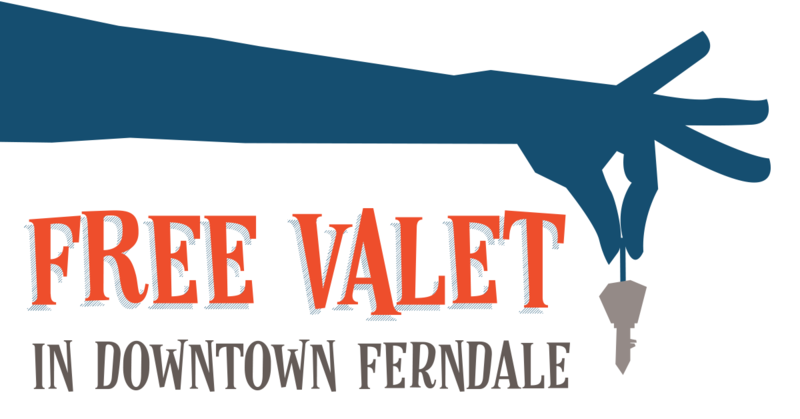 Don't give parking a second thought—you'll find fast, easy, and FREE valet parking both weekends courtesy of the City of Ferndale and the Downtown Development Authority. The StarTrax valet stand, located in the business alley between 9 Mile businesses and the Withington Parking Lot. 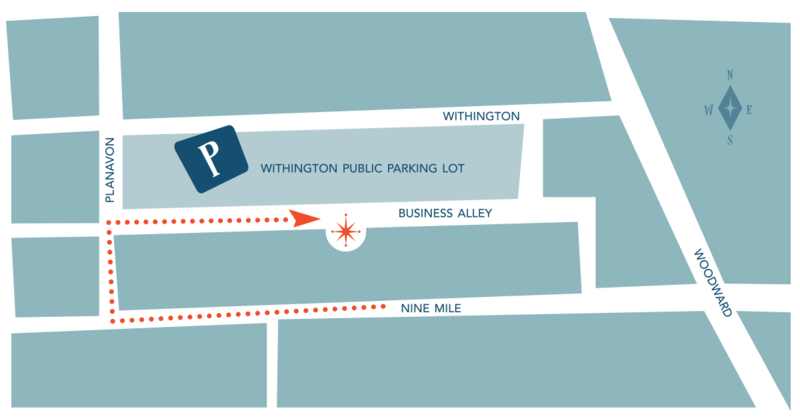 Use Planavon St. to access the business alley—it's now open to two-way traffic. Drop off your vehicle at the stand, located behind Dye Salon and Liberty Tax, then stroll up the pedestrian walkway to access downtown shops, restaurants, and events. It's free! The service is being offered courtesy of the City and DDA to provide an easy, hassle-free way to enjoy two of the busiest holiday weekends in Ferndale. We hope you enjoy your time downtown!